We’re back to more Steven Universe! It’s been a little while but Season 4 stretched all the way back to before November of 2016! But not to worry we cover all of it and break down this Mommy-issued filled season. 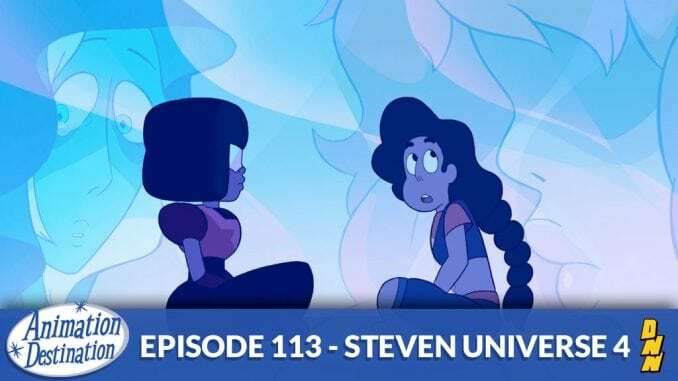 It’s time for Steven Universe Season 4!